Have you ever gone through a room after your kids only to turn off every single thing they left on? The TV, the stereo, the lights? 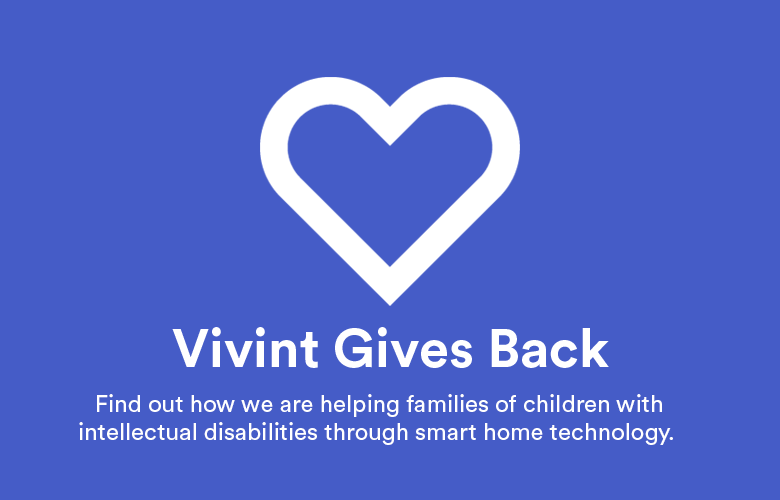 No matter how many times you tell them, something always distracts kids from turning devices and lights off—but now, thanks to Vivint, switching things on and off is no longer a time-consuming task! Gone are the days of having to rush through the house on your way out to ensure everything is turned off. 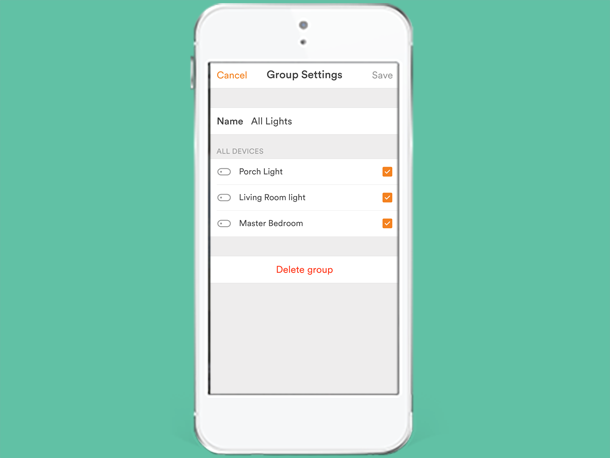 Save time and energy by creating switch groups in your Vivint Smart Home app. 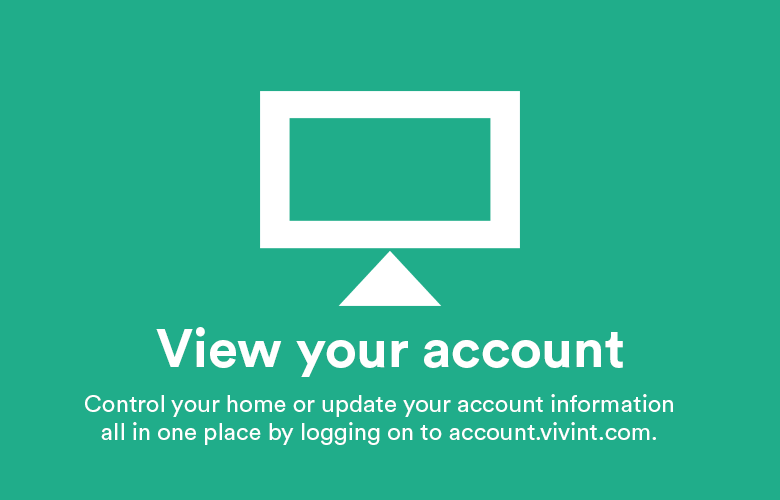 Control three or more connected Vivint switches—everything from lights to appliances—with a single tap of the app. 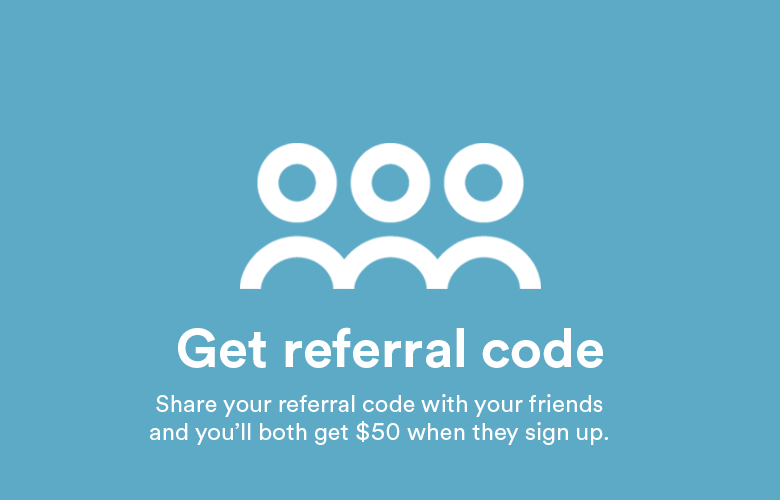 Just swipe your finger across the group you want to turn off and you’re on your way. 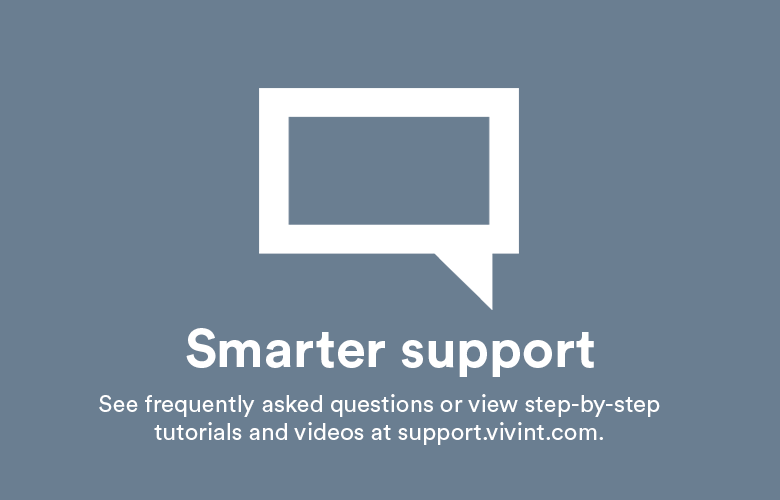 To start creating your switch groups, click here.